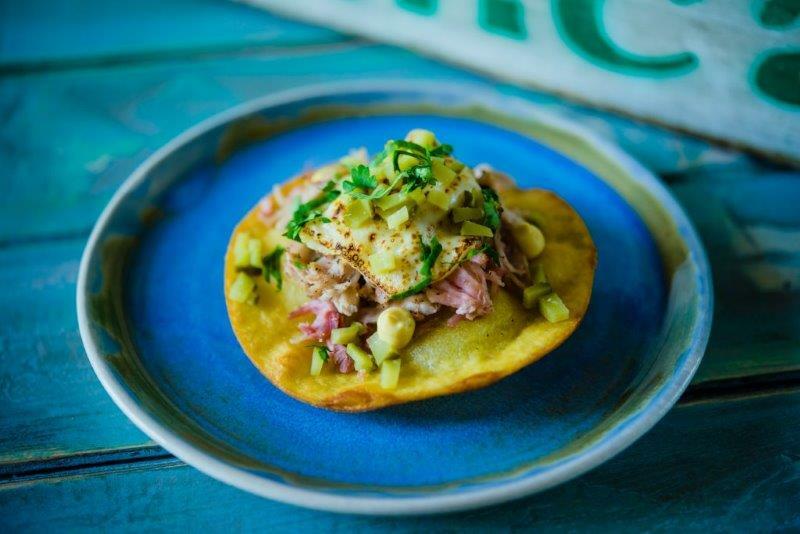 Havana Club’s ‘Casa Havana’ two-week pop-up bar in Soho’s Bateman Street is all about Cuban food, drink and culture. 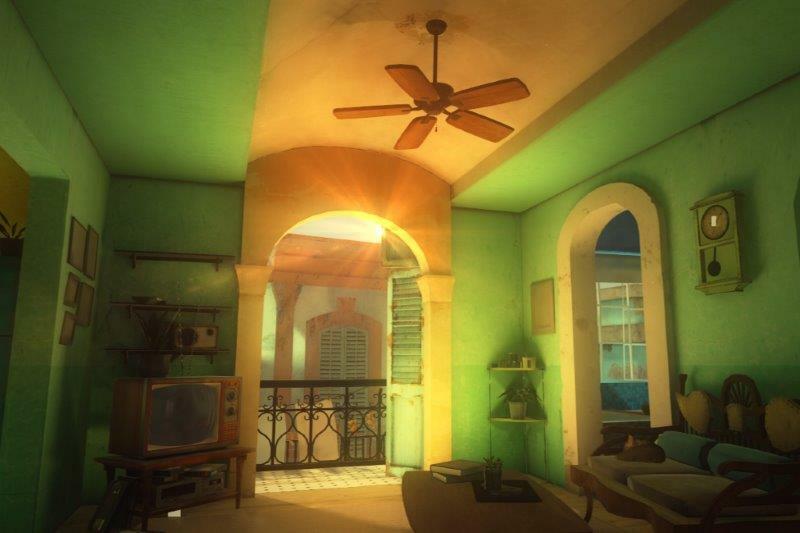 Kicking off on 11th August, Casa Havana will give Londoner’s a chance to experience the vibrancy and energy of the Cuban capital via a series of unique events. With a dining feast curated by Street Feast founder Dom Cools-Lartigue, artwork by street artist Ben Eine and a unique VR sensory experience, guests will be lifted from London’s Soho to Cuba’s colourful capital. 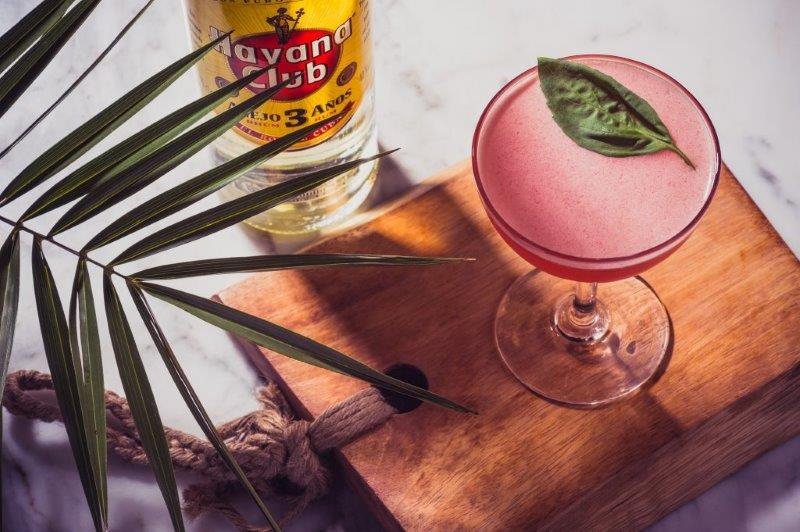 “Havana Club is set to throw open the doors to Casa Havana, a brand new pop-up experiential space running from 11th-20th August at 15 Bateman Street in the heart of Soho, London. Casa Havana is a versatile space designed to celebrate the authentic Cuba, brought to life through key cultural pillars food, music and colour. 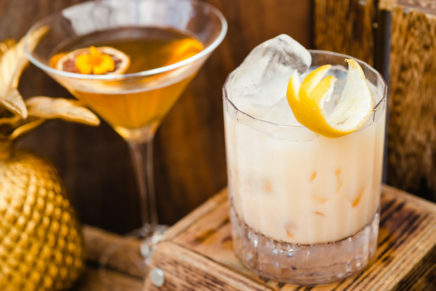 Cuba’s most loved rum brand is inviting Londoners to experience a series of events in true Cuban surroundings, starting with a five course dining experience curated by Street Feast founder Dom Cools-Lartigue. Inspired by his recent trip to Havana. 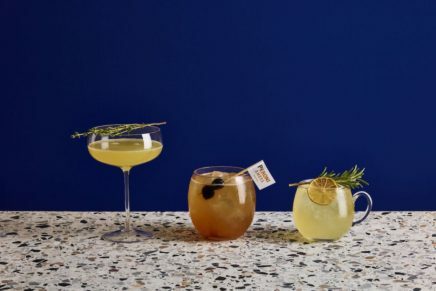 For each of the five courses, guests will enjoy a Havana Club cocktail that has been paired specifically with that plate created by Global Brand Ambassador Meimi Sanchez, who returned to her birthplace with Dom on a fact finding mission. 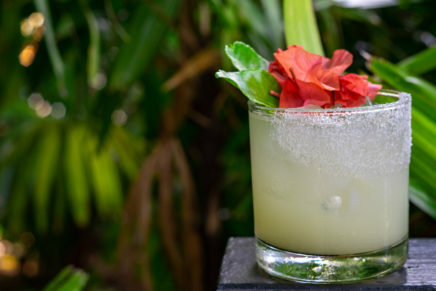 Upon visiting the Casa, guests will be led through the space to take their seats at an intimate ’paladar’, inspired by the small, family-run establishments found in countless Havana side streets. While enjoying drinks at the Casa Havana bar, guests will be able to enjoy exclusive artwork specially created by renowned street artist Ben Eine. When in Havana recently, Eine met with local artists from a range of backgrounds including traditonal film poster producers to graphic designers. He has brought those experiences to life in his own artwork which will be showcased at Casa Havana before being auctioned for charity. Eine also, in colloboration with artists brought over from Cuba by Havana Club, created the street signage that will welcome guests into the space in.